Howdy! It’s a good thing that you don’t have to wear a 10-gallon hat, cowboy boots, and talk like you’re at the OK Corral to trade oil like the tycoons. Oil is the most commonly-used energy source on the planet, which means that it can be a very profitable market to get into. However, oil is considered to be a highly volatile market, meaning that it can spike and dive sharply at a moment’s notice. It is affected by so many outside factors that it can be a risky market, but it can be even more rewarding. 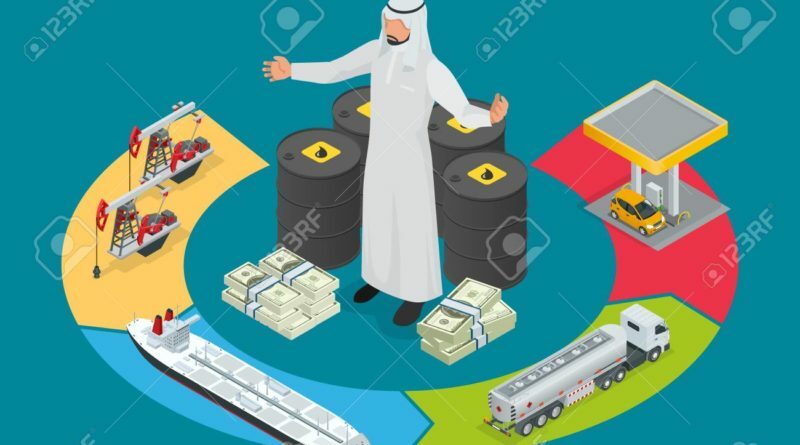 Continue reading to learn some basics that can put you on your way to becoming an oil tycoon. With crude oil trading, you are trading futures. Futures are contracts that state that on a certain day, the holder of the contract will buy or sell a certain amount of a product at a certain price. You can exercise your option on the future at any time leading up to the agreed upon date. However, you also have the option to sell your position. If you see something in the market that makes you believe that selling is to your advantage, like if you think the price of oil will keep rising, then pull the trigger. Here is a working example of what trading futures looks like. Let’s say that you have a contract with a local vendor to buy 20 oranges from him at a price of 50 cents apiece in a week. Anytime before that week is up, you can either exercise, sell, or continue to hold your position. To make your determination, you pay attention to the vendor’s prices, which is affected by the national supply and demand for oranges. If the vendor significantly raises the prices of oranges above the price that they agreed upon with you—let’s say $1 apiece—then now is a good time to exercise your buy option. Why? That price hike is an indicator that either the demand of oranges has significantly risen or the supply has fallen. Either way, exercising your option puts you in a position to get your oranges now at a price much lower than their current market value. You then, of course, sell your oranges at market value to reap the profits. Also, if you don’t want to exercise your buy option, then you can sell your contract to someone who will exercise it. Oil is traded on a global market, so it’s greatly affected by world affairs. It is the one product that binds the world together. Conditions in the Middle East may be the single most determining factor of global crude oil prices. Think back to 2001. After the attack on the Twin Towers, oil prices skyrocketed as the world anticipated the United States going to war with oil-rich Iraq. That tragic event was over 17 years ago, but gas prices rose the next day, and they have never gone back down to what they were before 9/11. So, if you plan on becoming an oil tycoon, then you had better learn to pay close attention to global issues and relations. Indeed, your success trading oil will be largely dependent upon your ability to expand your worldview. You don’t have to get lucky and strike oil in your backyard to bust your way into the crude oil market. As with any type of trading, you should have a nest egg just in case the market doesn’t swing your way. 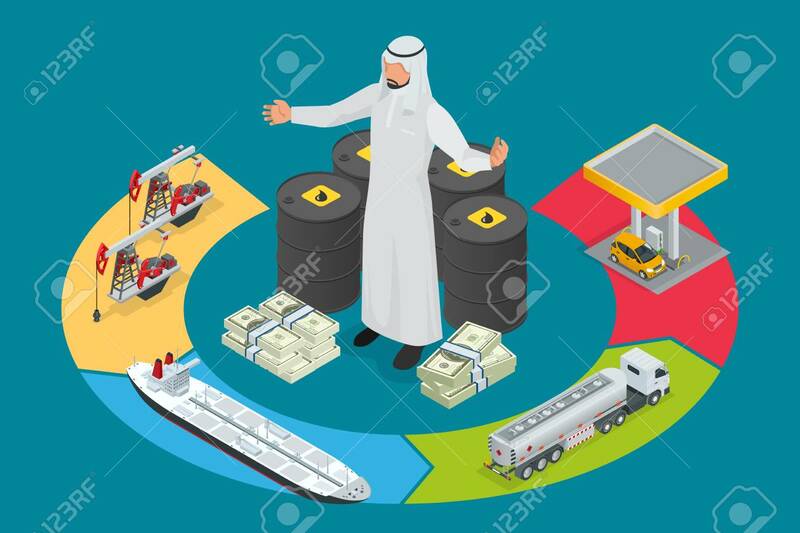 The fact of the matter is that trading is risky and crude oil is a volatile market. However, with this basic knowledge, you have an idea of what you’re getting yourself into with trading this hot commodity. 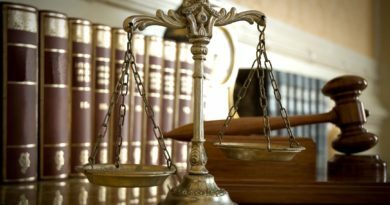 What Should You Do if Someone Gets Injured on Your Property?